In life, we are faced with many obstacles and trials that often stunt or slow our progression. It is up to us as individuals to tap into our inner being to search for our purpose in life. 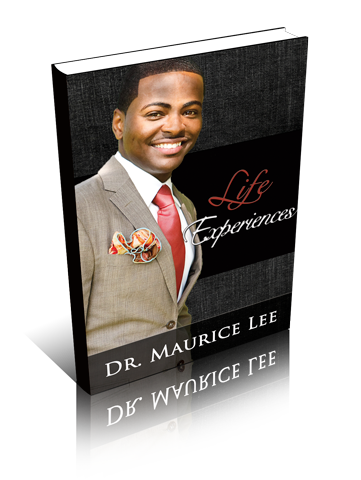 Dr. Maurice Lee, a successful, health-care professional takes you on a journey of his life experiences. Coming from a town where the success stories are few and far in between, Dr. Lee overcame peer pressure, a depressing health ailment, and a defining moment from a suicide attempt to become a prominent figure in his community. This is a book that will have you feeling inspired and empowered to conquer the unconquerable.